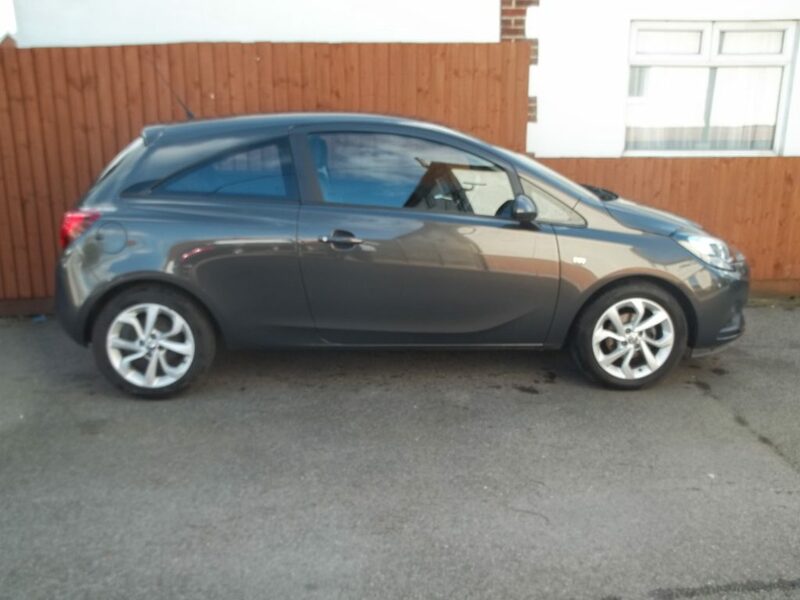 From time to time we have a range of pre-owned cars and ex-rental vehicles for sale. All our vehicles are fully inspected and maintained to the highest standard throughout their time as rental vehicles, so you can be sure that they have been well looked after and will make for a great purchase at a great price. Take a look at the options below and call us to find out what cars for sale in Berkshire are currently available and to book a subsequent viewing. We are now offering Finance. In partnership with Thames Valley Asset Finance. Subject to status, please enquire for further details. 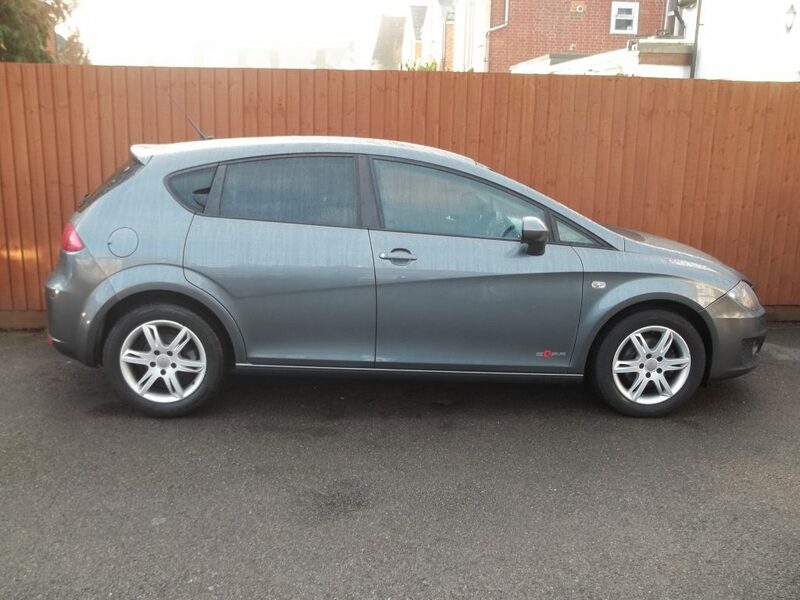 Grey, Manual, 34,880 Miles, Unleaded, M.O.T until 10/03/2020, Cloth Upholstery, 16in Alloys, Radio/CD/MP3 Player, Aux, Bluetooth Connectivity, Cruise Control, Hill Start Assist, Tyre Pressure Monitoring System, Front Electric Windows, Heated Windscreen, Tinted Glass, ABS, PAS, Remote Central Locking, Front Head Restraints, Good Condition, Service History. 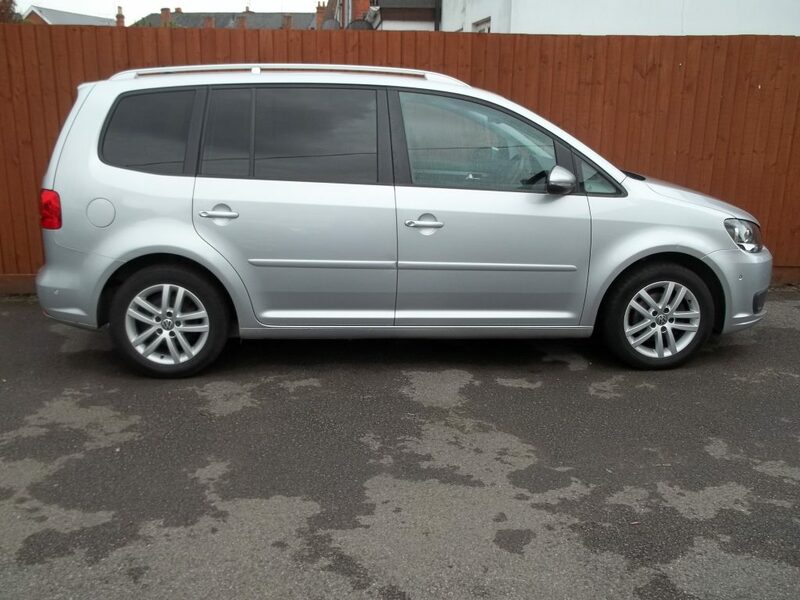 Silver, Manual, Petrol, 45,034 Miles, M.O.T until 17/02/19, Cloth Upholstery, Cruise Control, Speed Limiter, Air Con, 16 Inch Alloy Wheels, Bluetooth, Electric Windows, Radio/CD Player, AUX In, USB Port, Tyre Pressure Monitoring System, Remote Keyless Entry, Remote Central Locking, Good Condition, Service History. 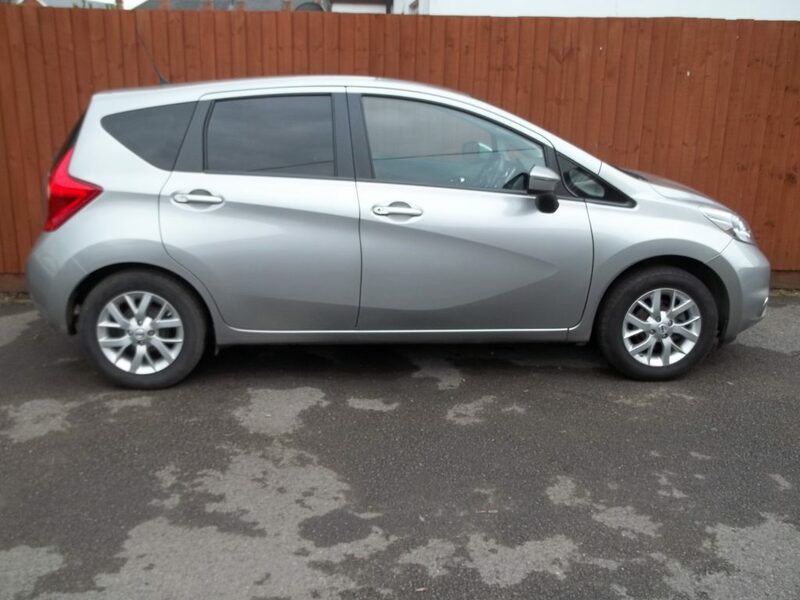 Silver, Manual, 87,942 Miles, Diesel, M.O.T until 22/05/19, Cloth Upholstery, Radio/CD player, Air Con, Alloy Wheels, Front Electric Windows, Tinted Glass, ABS, PAS, Remote Central Locking, Front Head Restraints, Good Condition, Service History. 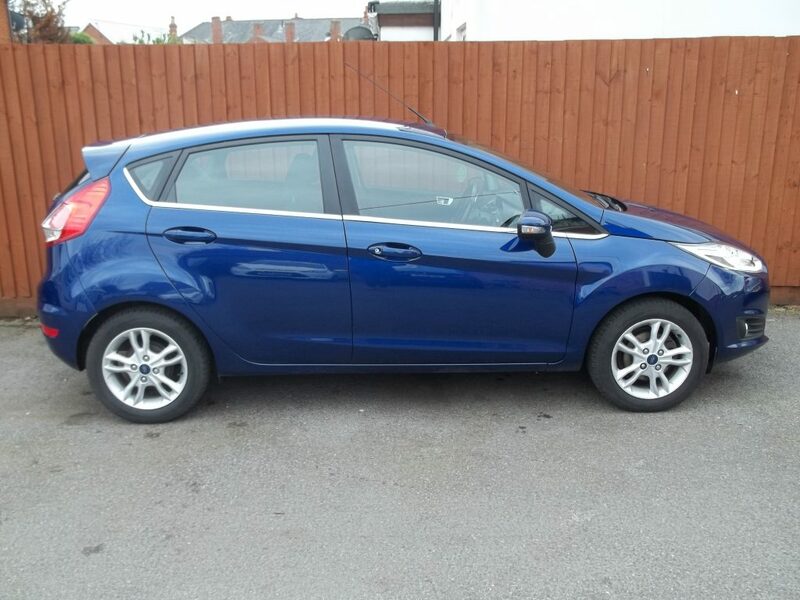 Blue, Manual, 46,458 Miles, Petrol, M.O.T until 20/01/20, Cloth Upholstery, Radio/CD player, MP3 Compatible, Air Con, Alloy Wheels, Auto Start/Stop System, Quick Clear Heated Windscreen, Front Electric Windows, Tinted Glass, ABS, PAS, Remote Central Locking, Front Head Restraints, Good Condition, Service History. 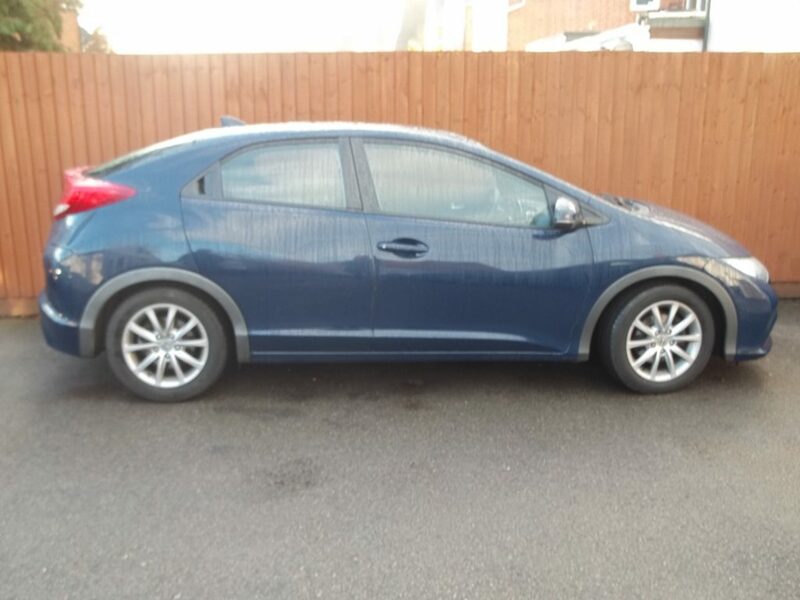 Blue, Manual, 68,379 Miles, Petrol, M.O.T until 29/04/19, Cloth Upholstery, Radio/CD player with MP3 Compatibility, Driver Information Computer, 16in Alloys, Climate Control, Electric Windows, Alarm, ABS, PAS, Remote Central Locking, Front Head Restraints, Good Condition, Service History. 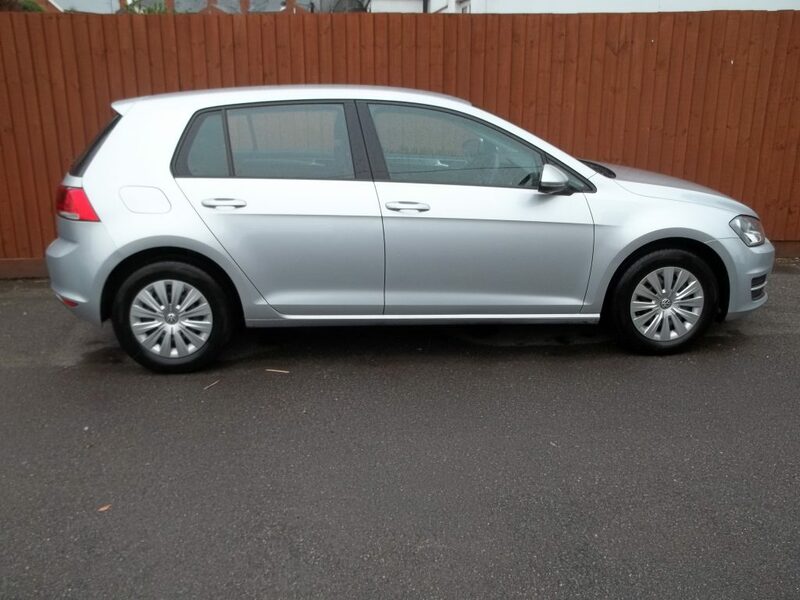 Grey, Manual, 89,687 Miles, Diesel, M.O.T until 18/12/19, Cloth Upholstery, Radio/CD player with MP3 Compatibility, USB/AUX-In Connection, Climate Control, Cruise Control, Alloy Wheels (16in), Electric Windows, Tinted Glass, Alarm, ABS, PAS, Remote Central Locking, Front Head Restraints, Good Condition, Service History.